I graduated from Colleyville Heritage High School in Colleyville, Texas in 2010. 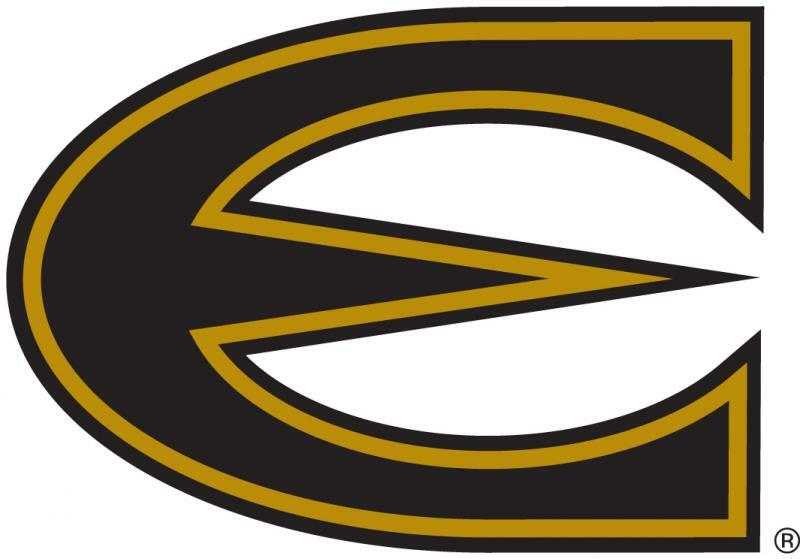 I graduated from Emporia State University in December of 2014. I have a Bachelor of Science in Education degree with focus in Social Sciences. I am a new addition to Liberal High School for the 2015-2016 school year. I will be teaching World Regional Geography, Modern World History amd AP Human Geography. In college I student taught at a small 1A high school called Hartford High School in Hartford, Kansas. While I was there I taught 8th Social Studies, World History, American History, and Government. I also have experience substitue teaching at Hartford High School, Neosho Rapids Junior High, Emporia Middle School, and Emporia High School. I am originally from Dallas/ Fort Worth, Texas, so I do have a southern accent sometimes and I do say "y'all" quite a few times every day. I love to be outdoors either fishing or just enjoying nature. When I am not teaching, I am furthering my own education, I enjoy reading historical documents and I am planning a summer long trip along the East Coast to visit as many historical museums as I can.